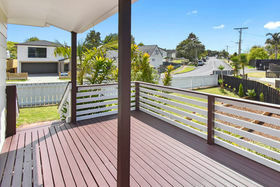 You will love this sunny home with its large open plan living flowing out to the good size deck, great for entertaining friends and family. 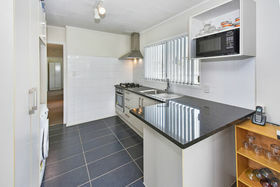 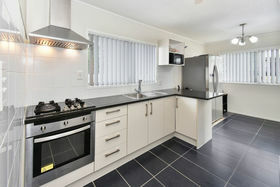 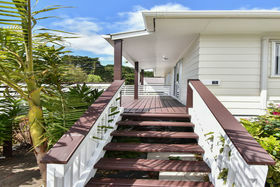 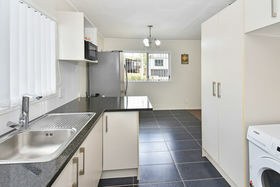 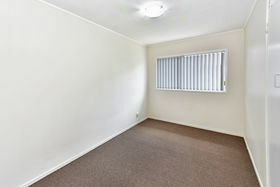 There is ample space, with 3 double bedrooms, the open plan living and a well appointed kitchen. 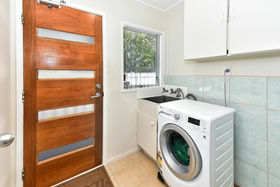 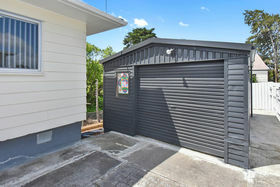 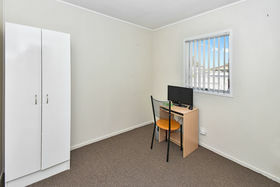 The double lockup garage along with plentiful off street parking behind the large steel security gate is perfect for the family cars and guests to park securely. 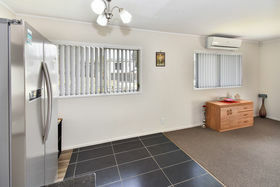 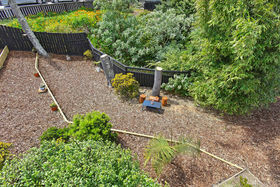 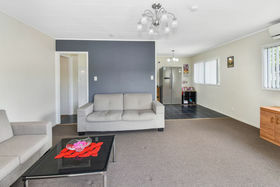 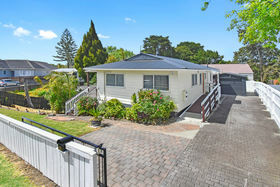 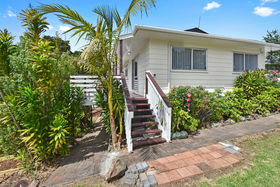 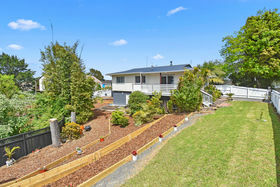 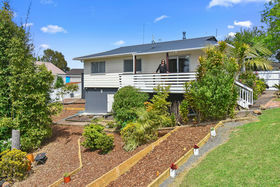 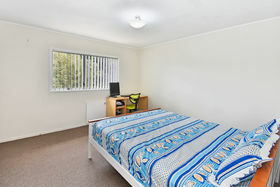 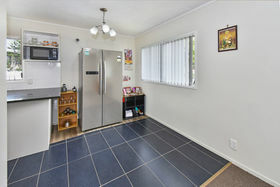 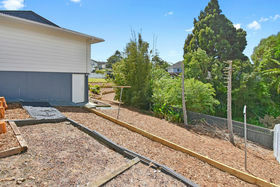 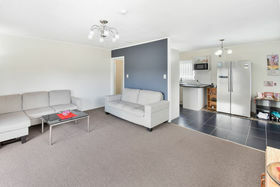 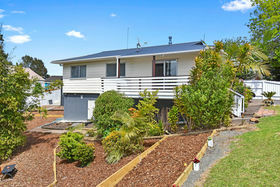 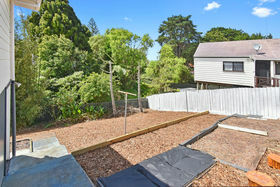 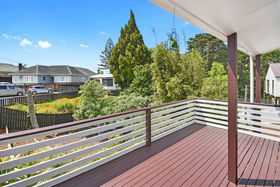 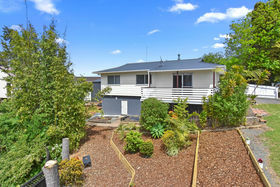 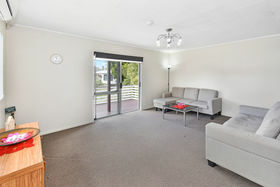 TOP FEATURES: • 3 double bedrooms • spacious open plan living • large deck • plenty of off street parking • double lock up garage • securely fenced Enjoy being minutes to the Papatoetoe Train Station and Old Papatoetoe Township and a short drive to Middlemore and Auckland Airport. 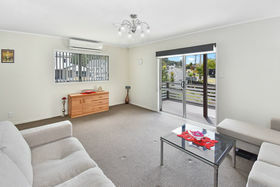 Call now to view and find out more!